The game Magic Idol takes place on the island, where a friendly tribe lives, which will help you in the search for treasure. 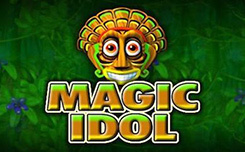 Magic Idol is a slot with 5 reels, 3 rows and 10 winning lines, as well as a lot of free spins. 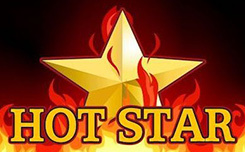 In Magic Idol you will find a huge number of interesting characters. These are Tiki masks, fish, hammers, drums, piranhas and toucans. 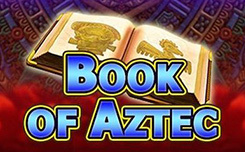 As in other games from Amatic, here you will find excellent bonus features. 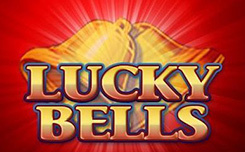 Bonus backs and a risk game function will help you to win a big prize. To activate free spins, you must catch at least 3 Tiki masks. 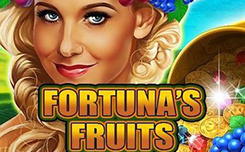 As a reward you will get 15 bonus spins. 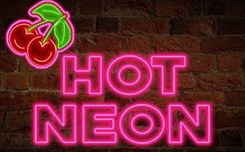 During the action of this function, all winnings are multiplied by three times. In Magic Idol there is a risk game. It can be run after each win by clicking on the corresponding button. In it you have to guess either the color of the next card in the deck, or its suit, in order to increase the payout by two or four times. But if you make the wrong choice, you will return to the main game with nothing.